DETAILS – Esther Simplot Park included many components in the planting areas, from submerged aquatic vegetation to upland shrubs and wetland sod. 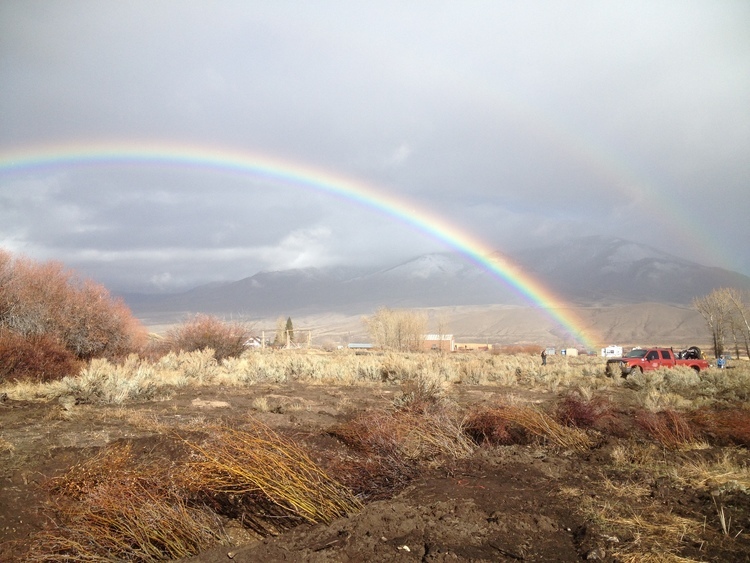 Our sister company, North Fork Native Plants, provided the plant material for the project. The park is now a popular recreation area within Boise city limits. 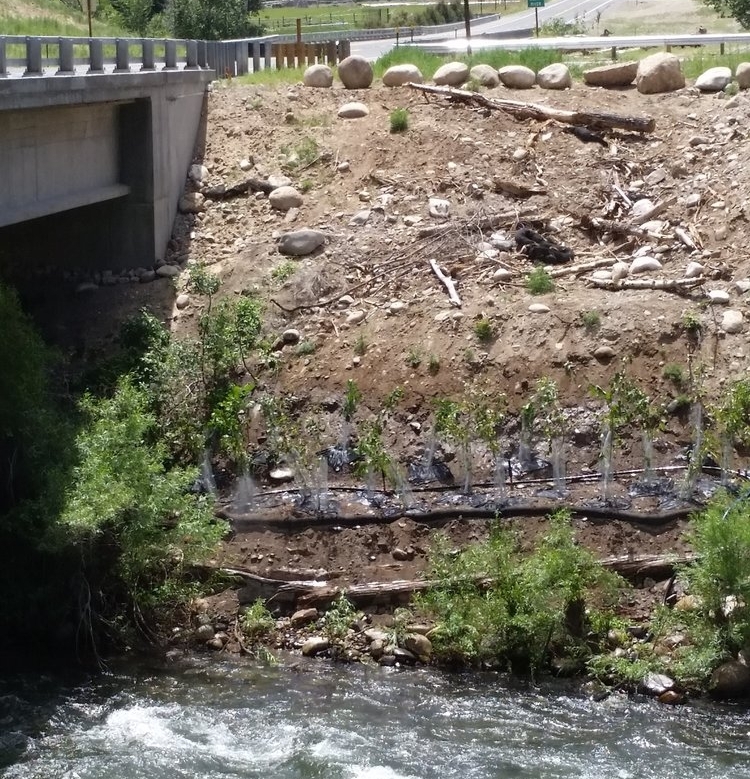 DETAILS – This project provided required mitigation for ITD after re-aligning road bridges over the East Fork of the Salmon River. Access and stabilizing vegetation was challenging, but vegetation is getting established and performing as intended to stabilize the banks.